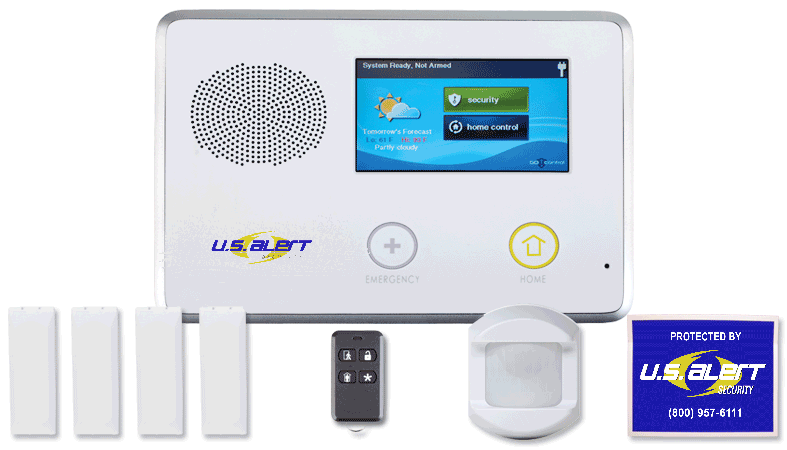 Oklahoma City OK Home security systems installed FREE! 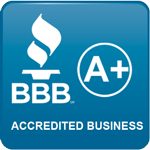 Do you really need a security system in Oklahoma City? According to FBI crime statistics, Oklahoma has a higher crime rate than the average rate throughout the United States. According to the Oklahoma State Bureau of Investigation there were 4,792 violent crimes and 27,511 property crimes reported in Oklahoma City during 2015. A monitored security alarm system significantly reduces the chance of becoming one of these potential victims. Oklahoma City is the county seat of Oklahoma County and the capital of Oklahoma. In the 2010 census, population was 579,999 or a 14.6 percent growth from 506,132 at the 2000 census. 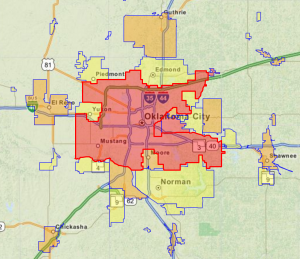 According to the 2010 census, Oklahoma City’s 579,999 residents consisted of 230,233 households and 144,120 families. Of Oklahoma City’s 230,233 households, 29.4% had children under the age of 18 living with them, 43.4% were married couples living together, 13.9% had a female householder with no husband present, and 37.4% were non-families.